Use the form below to contact car rental Mercedez E Class directly. 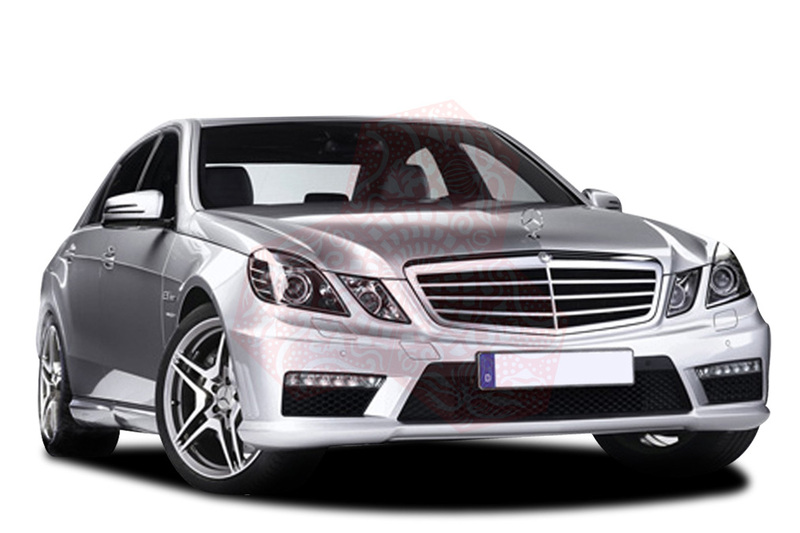 The E Class Mercedes-Benz executive chauffeur driven car is an ideal business-class chauffeur car, great for executive class travel whilst your are in Barcelona. 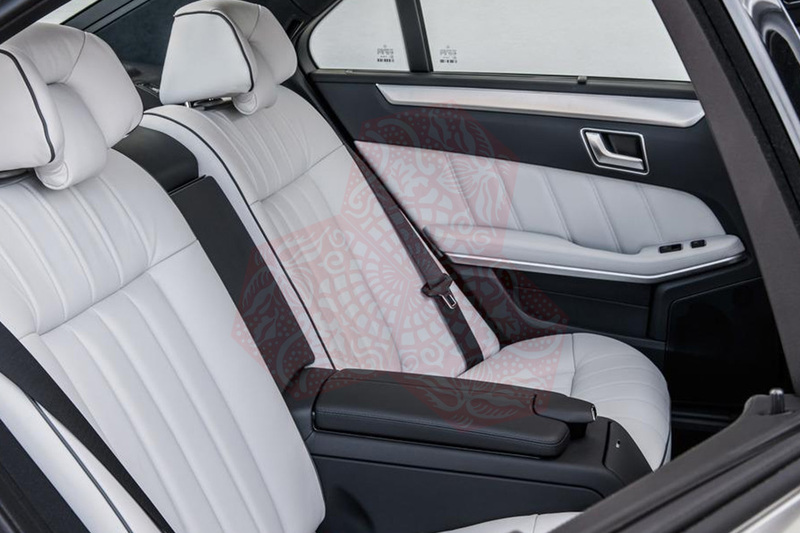 It offers luxurious leather trim with space for up to three passengers, the car of choice for many people visting th city including celebrities, company executives, Government ministers and other people wanting to add a touch of class to their visit to the Catalan capital. The E Class offers an extremely comfortable ride complete with luxurious leather trim, climate control and air conditioning. 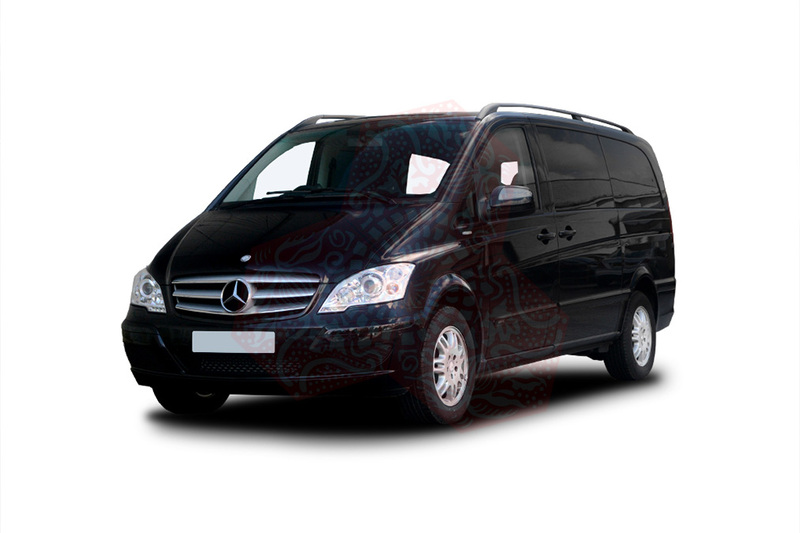 Available for airport transfers as well as on call chauffeur service for the duration of your stay in Barcelona. For more information send an inquiry using the red button to the left.